As well as being St George’s Day, yesterday also saw the voting process get underway in mainland France for the first round of the country’s presidential election this year, after citizens of overseas French territories went to the polls on Saturday. Described by The Guardian as ‘unpredictable‘ and ‘an exceptionally tight race‘, the results came in this morning. 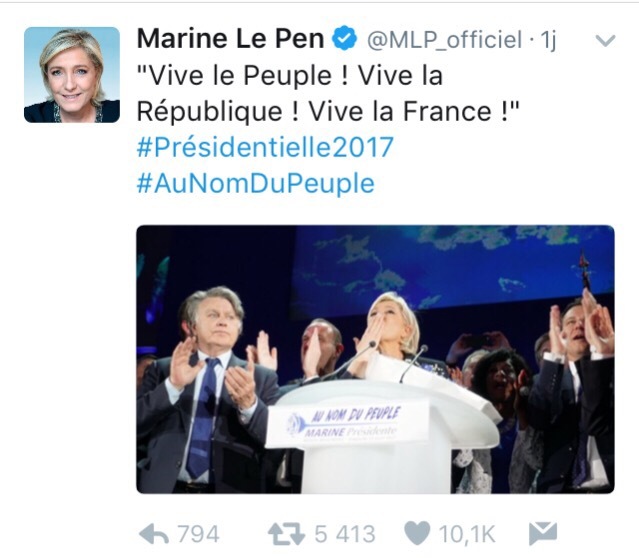 Far-right Front National politician Marine Le Pen will go head-to-head with left-leaning independent candidate Emmanuel Macron on May 7th in the second and final round of the election. Stay tuned over the next couple of weeks to this blog to find out who’ll make it to the Élysée Palace! And without further ado, in honour of the election, I give you my latest Word of the Week: ‘isoloir’. 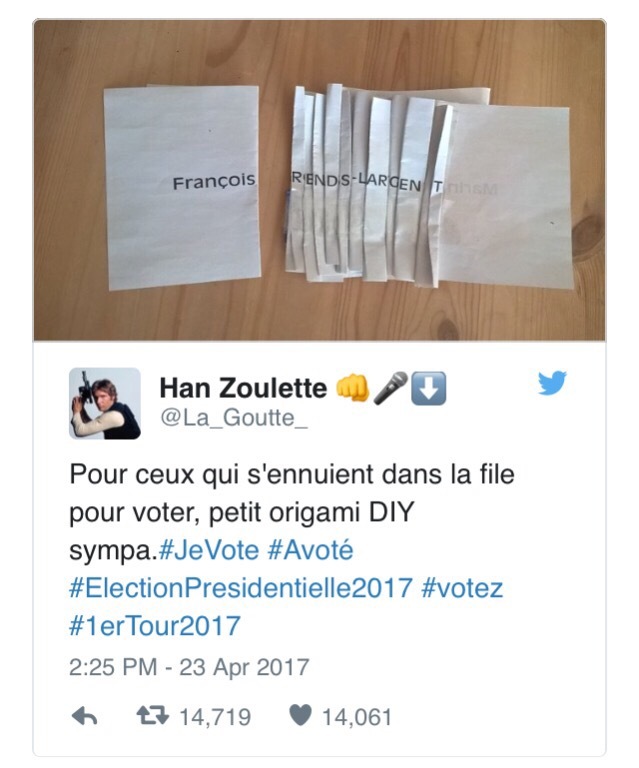 For some voters, an election’s just too good an opportunity to resist trying their hand at origami. As Wiktionary explains here, ‘isoloir’ is a mixture of two different words. It comes from ‘isoler’, which is the French word for ‘to isolate’, and ‘oir’, which is an old French word for ‘tool’. According to this entry on the website of the Centre National de Ressources Textuelles et Lexicales (CNRTL), the current use of ‘isoloir’ as a voting booth did not come into place until 1914. ‘Can you take a selfie in the voting booth? 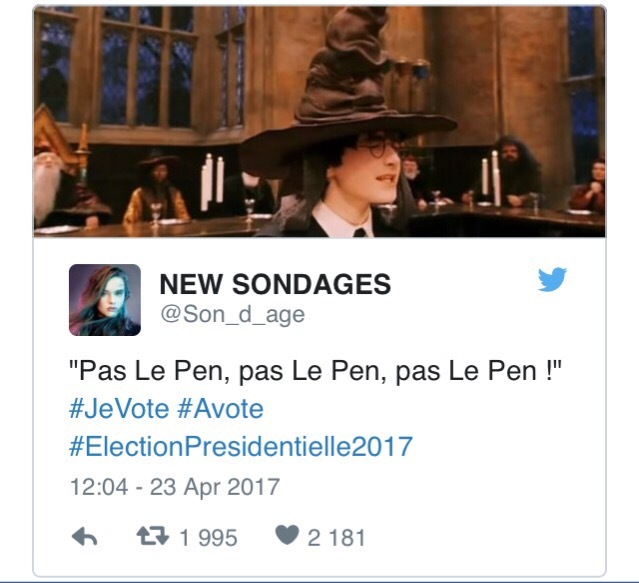 Une voix = A vote. Un vote contestaire = A protest vote. Un vote blanc = A blank vote. Un vote nul = A spoiled ballot. 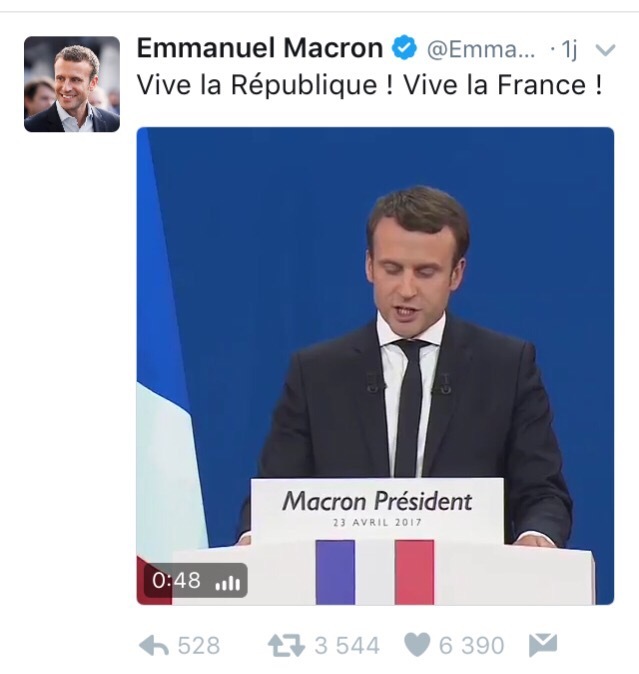 Une élection (présidentielle) = A (presidential) election. Faire du porte-à-porte (électoral) = Canvassing. 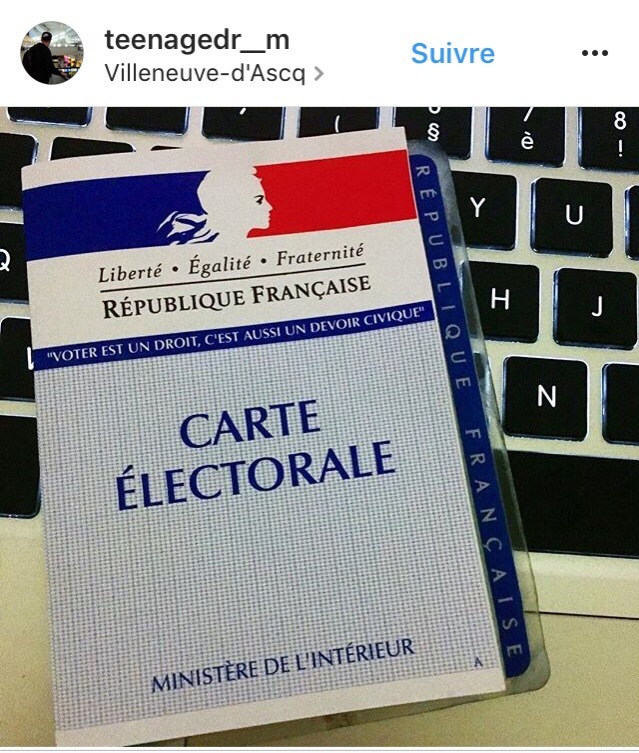 Aller aux urnes = To go to the polls. How about you – what are your thoughts on the election so far?